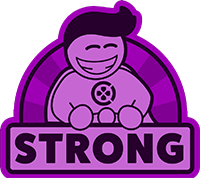 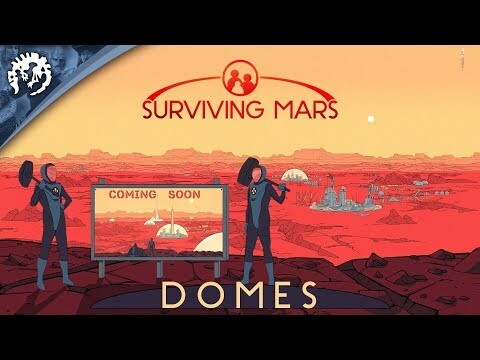 An enjoyable twist on the usual city building formula, that simulates the dangers of planetary colonisation impressively well – although it could have done with a slightly lighter touch. 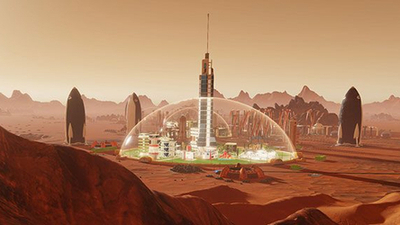 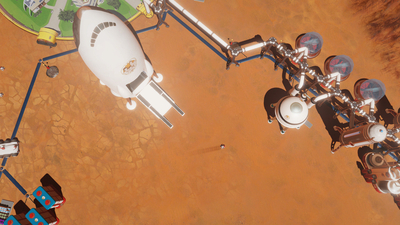 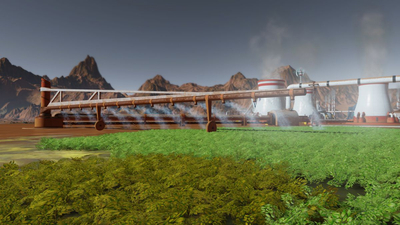 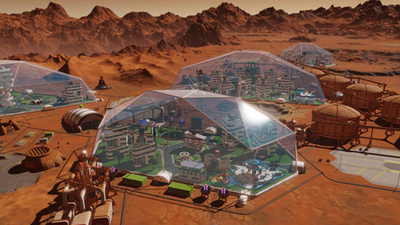 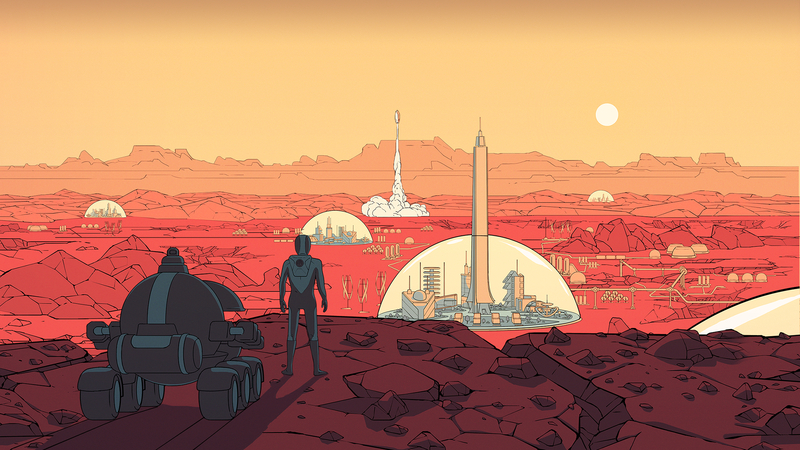 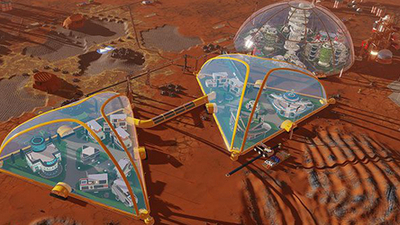 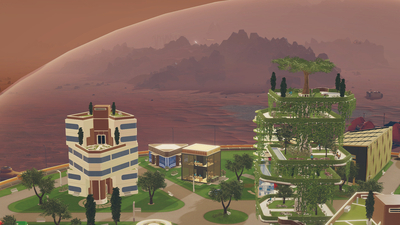 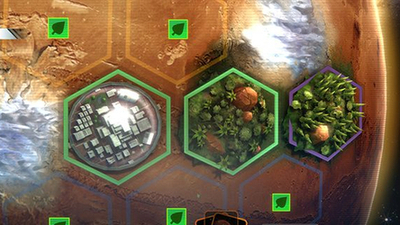 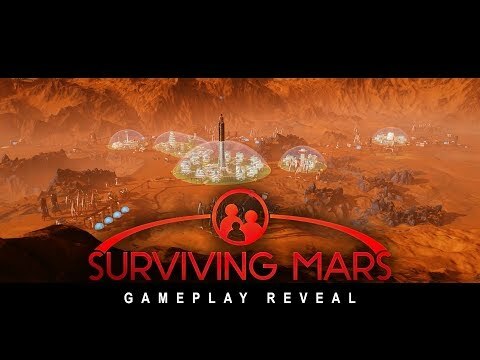 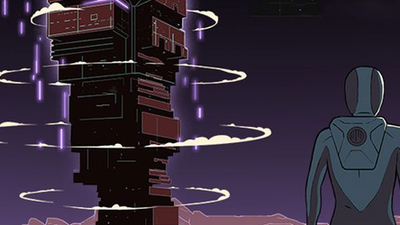 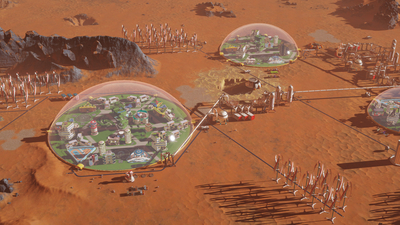 Surviving Mars tasks you with leading humanity's first colonies on the Red Planet. But Mars is hardly forgiving, and it will fight you every step of the way. 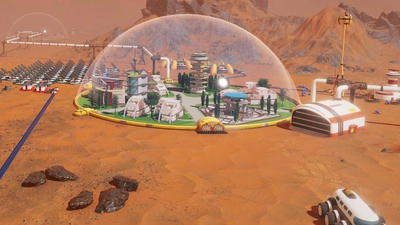 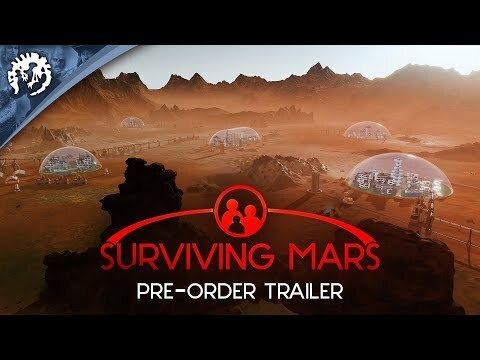 If you bought an illegitimate copy of Frospunk or Surviving Mars off Amazon, you can get a free, legitimate copy from the developers. 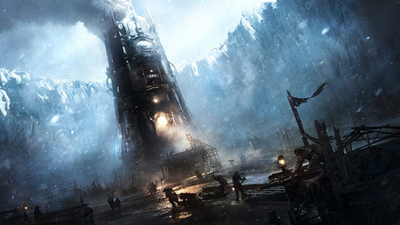 Frostpunk and Surviving Mars are being sold illegally at bargain bin prices on Amazon.